Services begin with passionate Christ honoring and exalting music. We then have a time of prayer. Then an expository (verse by verse) message from the Bible that challenges us to live out our faith for Christ. Our church is very diversified. 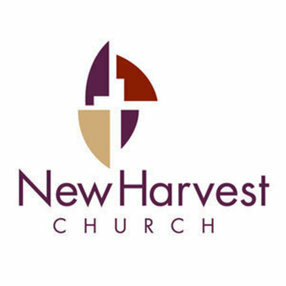 People comment that Harvest is a church filled with people who love God and love God's people regardless of their background. 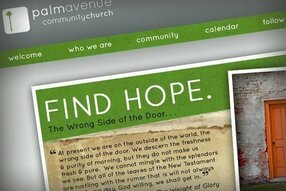 Please come, faith comes from hearing-- hearing the Word of God. Go here? 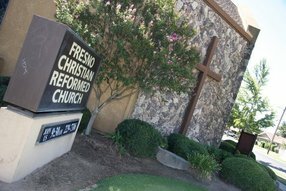 Tell us why you love Harvest Bible Chapel Fresno. Visited? 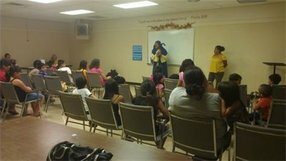 Tell us what a newcomer can expect. 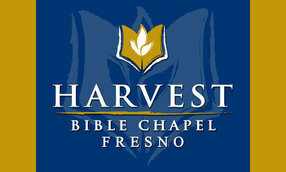 Enter your email address to receive an informative welcome email from Harvest Bible Chapel Fresno.